India seems to be going through a ‘Taxi’ revolution. Every other day, there is a new start up offering efficient cab service to the citizens operating urban and rural lifestyles.The intra-city travel has always been a curse for many individuals, especially in crowded cities like Mumbai and Bangalore. While the local trains emerge as an alternative to shelling out wads of cash for fuel and waiting in bumper-to-bumper traffic in cosmopolitan Mumbai, the dangers of travelling by these trains are innumerable. The distances in Bangalore crush the spirit out of anyone who loves to drive, and the traffic makes it terrible to drive your own vehicle in the city. Ola Cabs is a taxi service that was started in 2010 in Mumbai to solve the city’s transport woes. 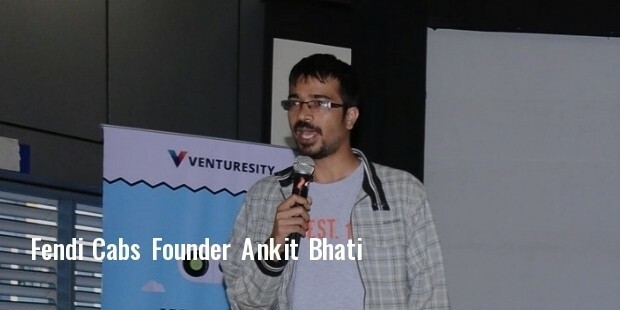 Started by Bhavish Aggarwal and Ankit Bhati, the company now provides taxi services in over 100 cities across the country. You can avail an Ola Cab extremely easily and their trusted drivers will get you to your destination hassle free. The company now houses its office in Bangalore. Taxi can be booked either through their website or through a mobile app that is available for download on Google Play Store and The App Store. Customers need to create a unique user name and password which will then help them book a taxi with ease. 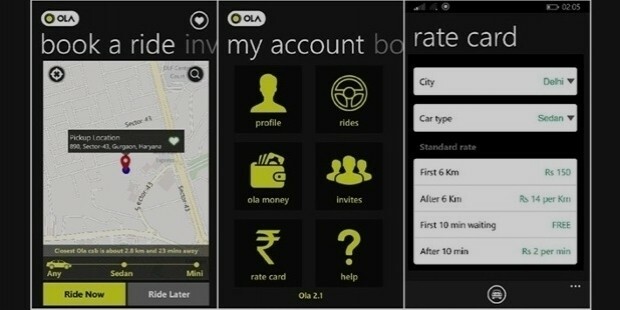 The mobile app is by far the simplest way to book an Ola Cab. The customer simply needs to turn on their GPS and the open the app, which indicates all available cabs near that location. Customers then have two options: picking the cab right then or booking one for a later date.Ola Cabs offer services from the economy level to the ultimate luxury. The mini cars, most popularly a Tata Indica, are the cheapest service available and can seat a maximum of 5 people. Sedan is also available for a slightly higher price, recommended for 6 to 8 people. The business class have the option of availing prime high end cars, which complete the luxury level. 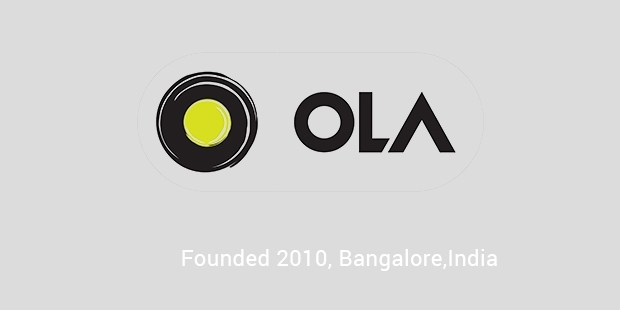 The Inception of Ola AutoThe latest development from Ola is the introduction of Ola Autos. The frequency of these autos are much higher than the usual Minis and hence customers can find an auto within 2 minutes most of the time. 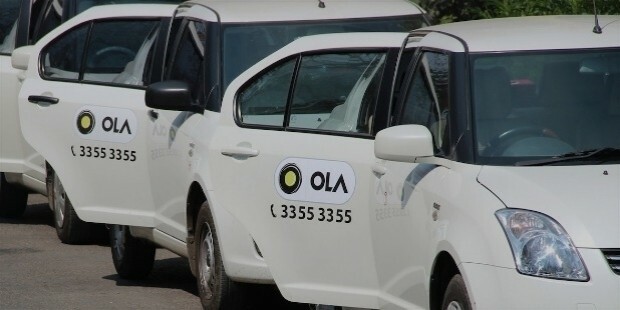 This service was started on a trial basis in Bangalore in 2014 and has now been expanded to Chennai, Delhi etc after the trial proved fruitful.Easily accessible and convenient are terms that are synonymous with Ola Cabs. 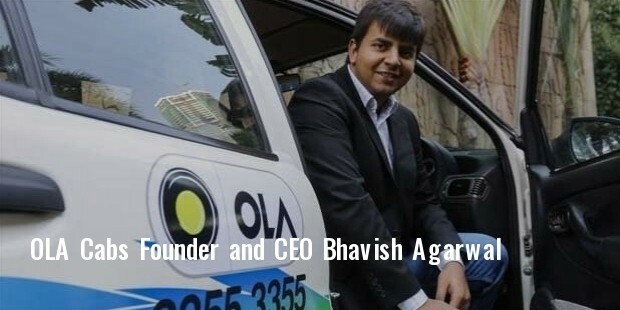 The option of cashless payment using the Ola Money facility and its unique referral program are few characteristics that have helped this company revolutionize the new local transport in India.